Storage box can be divided into various compartments in 1/8" increments for customized storage. 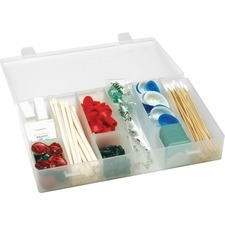 Simply snap the included 10 dividers where you want them to create six to 12 compartments. You decide the number of compartments and size of each compartment. Storage box is ideal for organizing and storing items of varying sizes. Clear color allows easy identification of contents. Compact size lets you take it anywhere. Heavy-duty polypropylene construction is rustproof, dentproof, scratch-resistant and chemical-resistant. Storage box is easy to clean and disinfect. 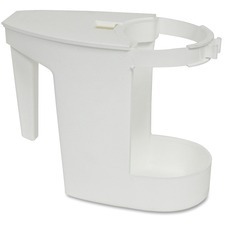 Toilet bowl mop caddy holds both a quart bottle and bowl mop for quick access and convenient mobility. Hinged lid covers the bowl mop to provide sanitary containment after each use. Comfortable carrying handle is easy to grip for safe transportation. 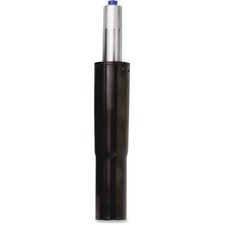 Customize your Uber Big and Tall Task seating with this pneumatic cylinder for a better fit at your desk. 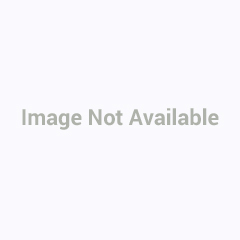 This replacement cylinder allows you to shorten the height of your high-back or mid-back chair (both sold separately) so it only ranges from 17" to 21". Shorter Cylinder is made of steel for durability. 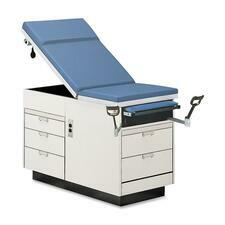 Exam table offers a 2" high-density urethane foam top with contoured, padded head section. Removable vinyl top pad is attached with hook-and-loop fasteners. Table is upholstered with Resist-All Vinyl and has vinyl-coated heelrests. Backrest is pneumatic air-spring with dual adjustment controls from 0 degrees to 75 degrees. Sliding leg rest extension with removable pad attaches with hook-and-loop fasteners. Heavy-duty concealed stirrups adjust in length and are laterally adjustable in four positions. Design features a black laminate base with leveling legs; built-in, front safety-tread footstep; two drawers on the side; and three on the front. Exam table holds up to 400 lb. and includes a hospital-grade duplex outlet, paper dispenser and cutter. You can order the following factory-installed options that the table does not include: 18" safety rail which raises 10" above top surface, pelvic tilt option controlled from both table sides, irrigation pan and cutout. Medication station holder features four separate compartments to keep your most common medications close at hand and organized. Bold print on the top of the station is easy to read to prevent any confusion or mishaps. Large, wide compartments ensure replacing medications is quick and simple to ensure your supplies are always stocked. 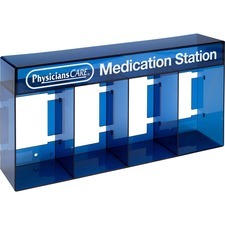 Medication station holder is perfect for use in your office, home, work site and more. Balt Optional Back - Gray Frame - Wood, Gray - Veneer, Steel Optional back offers comfortable support on the Balt Lab Stool, a durable and practical seating choice that is ideal for science classrooms and other learning environments. It is made from eight-ply veneer (12" wide x 6-1/4" high). 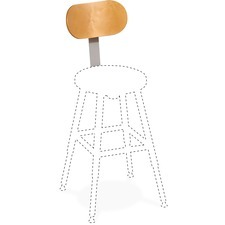 Frame of the stool back matches the lab stool's gray, powder-coated steel frame. The wood finish on the curved wood back portion matches the stool's seat. This optional back can be stored under the seat when not in use. 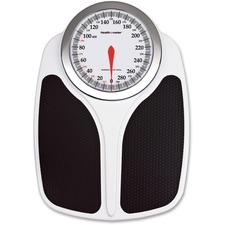 Balt Lab Stool is sold separately.